Pettole are puffed up, small balls of dough that are crispy on the outside and fluffy on the inside. 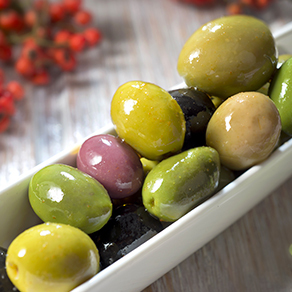 They are often dressed up with flavor-packed ingredients such as olives or anchovies, but also eaten plain. The arrival of these unassuming yet very moreish morsels at the local bakeries often marks the beginning of the holiday season in Southern Italy. But there really is no reason to wait for the Holidays. Prepare them at home with this simple recipe and celebrate the everyday with your friends and family. Pettole is from the region of Puglia. Called pèttele in the regional dialect, but also pèttuli, pìttule, the locals have a few different theories on its origins and stories vary. It is commonly recalled that a local woman, who was preparing a dough for bread on the morning of the celebration of Saint Cecilia, had forgotten about it in the midst of the festivities around town. The dough, being left to leaven for too long was no longer useful for bread making. In a desperate call, she broke it into small pieces and fried them in hot oil in order to not let it entirely go to waste, and the result was so delicious that the recipe itself spread around the area. Stemming from this story or not, pettole is often enjoyed in the latter part of the year near the day of Saint Cecilia which takes place in November, all through to Christmas and New Years. This is a recipe easily prepared at home with its short list of common ingredients and relatively simple process of preparing a leavened dough. In the various regions in Puglia, many home cooks find ways to personalise their pettole; some may add savory ingredients such as finely chopped anchovies, or even pieces of salted cod in the dough. Pettole can also be prepared as a sweet ending to a meal or a snack to accompany afternoon coffee if given a light brushing of honey or sugar. In the festive season, try them dipped in a thick wine based syrup, as they do in some parts of Puglia. Finally, make sure you have set aside enough time for the leavening which may take up to 2 hours, and get ready to get your hands a little messy! 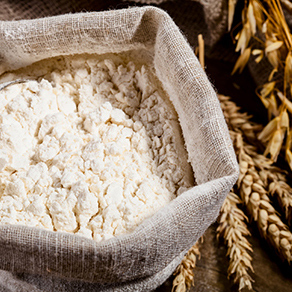 Place the sifted flour in a medium bowl, and create a well in the center. 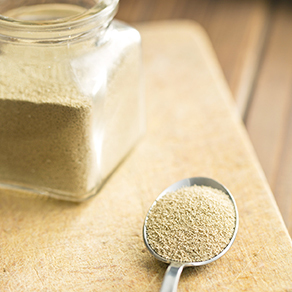 Place the yeast in the well and add the water to dissolve the yeast. Continue adding the water while mixing everything together with your hands. Add the salt and continue to bring together the dough, kneading until it appears smooth and elastic. This may take up to 15 minutes. If you wish, at this point you may add finely chopped olives for added flavor: add them all to the dough, knead a little to distribute evenly. Cover the bowl with plastic and allow to rise until it has approximately doubled in size, which may take up to 2 hours depending on the temperature in the room. 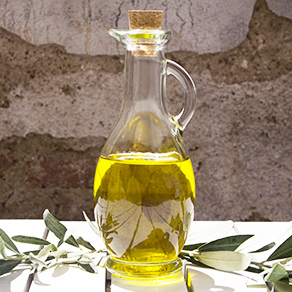 When the dough is ready, heat the oil in a medium pot for frying. Using two dinner spoons, take a spoonful of the dough and carefully drop it into the oil by pushing it with the back of the other spoon. Work in batches. Fry the pettole until golden and puffy. Remove and drain on kitchen towels. Best served immediately for maximum crunch, but equally delicious to pick on throughout the course of the day. An aperitivo with friends in the early evening or an easy lunch on Christmas eve in the south of Italy is not complete without pettole. In Italy, the dinner of the Vigilia di Natale on Christmas Eve is one of the most important celebrations of the year, and therefore a large feast usually awaits. Pettole has its place on this day as a ‘light’ meal to snack on as families prepare for the multi-course dinner late in the evening. Pettole is a much loved street food in Puglia, and its presence in the local pasticcerie signal the arrival of the festive months. 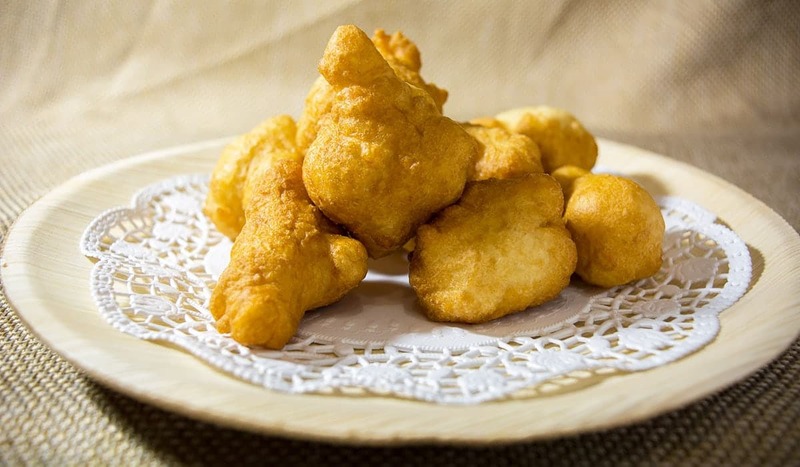 But not everyone likes to wait until Christmas time to enjoy these soft yet crunchy, fried dough bits – along the narrow streets of the old city in Bari, you can find women sitting outside their homes preparing pettole even in the warmer months!